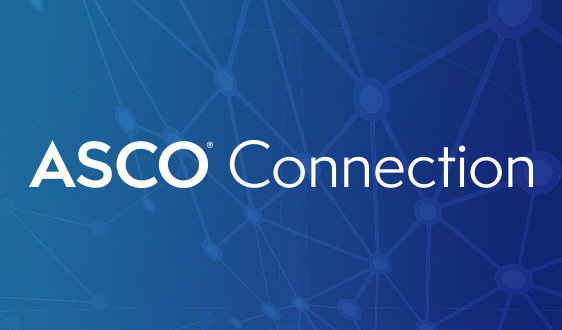 The 2019 ASCO Medical Oncology In-Training Exam (ITE) will be offered on February 26 and February 27, 2019. A make-up exam is scheduled for March 7, 2019. 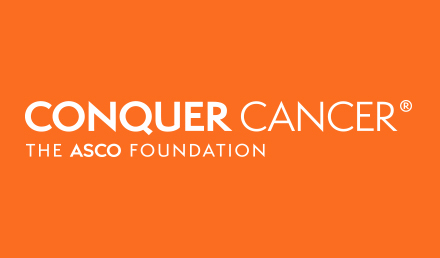 Registration will open in November 2018 and can be completed online through the Oncology Training Programs Center. The MedOnc ITE is a 6-hour, 200 question exam. It is a case-based, multiple choice, one correct answer examination. The exam is Internet-based and fellows/trainees take it at their home institutions in a formal, proctored environment. The exam is administered over two days so that fellows in the same program can alternate days, ensuring continuous coverage of clinical responsibilities. The exam begins at 9:00 AM at the site's local time on each day. It is not pass/fail in nature, but a low stakes exam intended for self-evaluation and program improvement. It is a teaching tool and testers should approach it as such without studying. The goal is to get a snapshot of the training program, as well as trainee knowledge. To gain a better understanding of the MedOnc ITE, please view this practice exam available for your convenience. For fellows/trainees, the MedOnc ITE allows program directors to evaluate individual progress within training program. It also allows comparison of results against other trainees, as reported in the score reports. 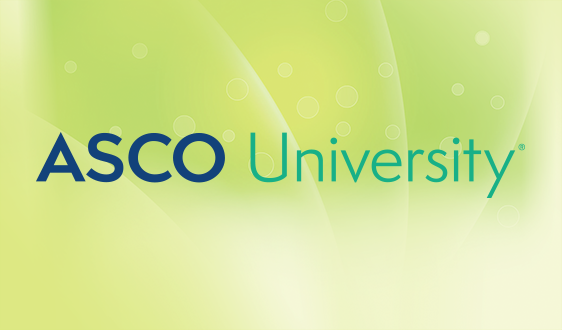 ASCO worked with the National Board of Medical Examiners (NBME) (e.g., United States Medical Licensing Examination (USMLE), other ITEs) to originally develop the exam. Initially over 50 subject matter experts attended a training workshop on writing test items. After the training, over 30 physicians submitted items for consideration. 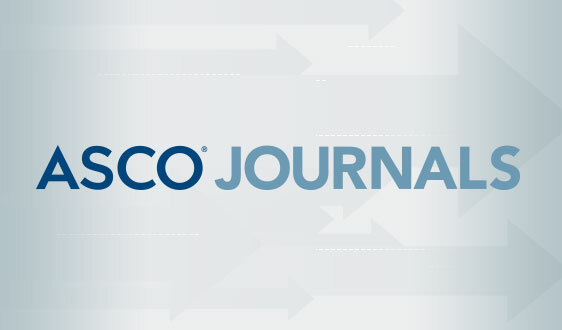 From the initial group of experts, ASCO formed a 10-member Test Materials Development Committee (TMDC). This group reviewed all questions and personally wrote the test items. Experts were invited to the TMDC based on disease site expertise, practice setting, and ability to commit to the item writing schedule. All test items undergo a rigorous peer review. The TDMC develops new examinations annually. The MedOnc ITE blueprint was created by the ITE Steering Committee, which used the American Board of Internal Medicine's (ABIM's) Oncology Board Examination as a starting point. The current blueprint's domain areas and multiple sub-domains are combined with physician task areas. 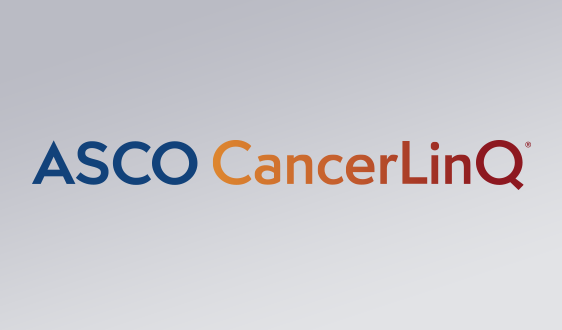 This ensures a comprehensive review of medical oncology knowledge. 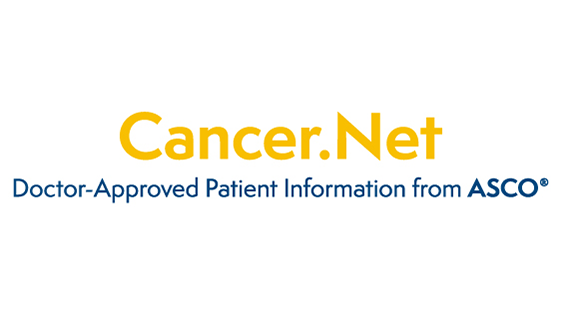 Domains include evaluation, diagnosis, management, and prognosis. The American Society of Hematology (ASH) has developed a hematology examination. Please check the ASH website for the exam details and dates. Fellows/Trainees take the Internet-based exam at their home institutions while in a formal, proctored environment. Each program identifies its own proctor (typically the program coordinator). 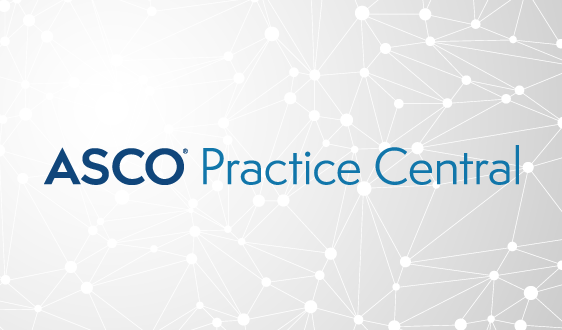 The proctor receives training through on-line instruction, with email and phone assistance provided by ASCO and NBME's technical support staff. Dedicated technical support staff must be present for assistance on test day(s). Based on test administration guidelines, six hours are allotted for a 200-question test; this includes breaks and orientation/tutorial. Discounted pricing is available for programs in low-and middle-income countries, as designated by the World Bank. Rates are between $50 and $100 per fellow. 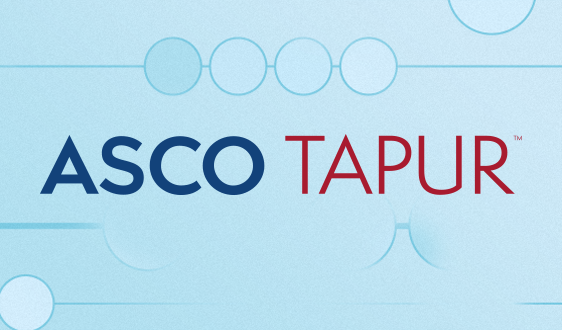 Please contact ASCO for full details. The Score Reports do not provide actual answers to questions, but do provide teaching points for questions missed. Percentages of questions answered correctly will be given for domain areas. In addition, an overall standardized mean and standard deviation is provided, allowing for comparison of trainees. 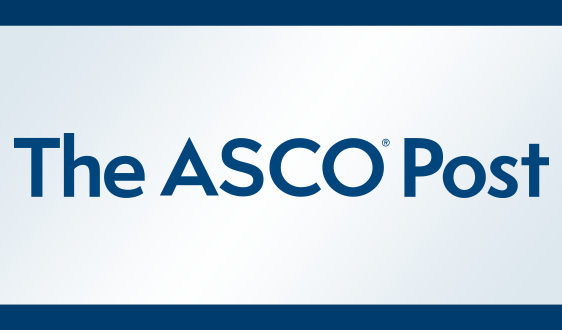 ASCO distributes score reports to training program directors who then discuss and distribute the scores to fellows individually.